has a new phone number!!! 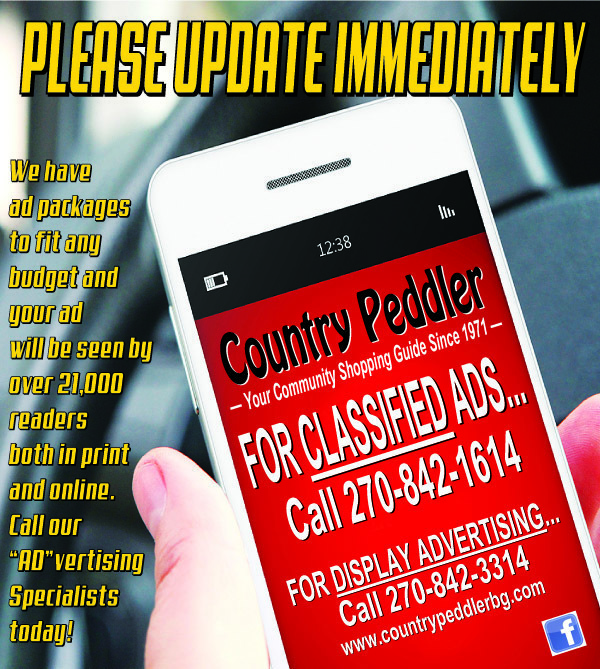 Country Peddler is delivered every Wednesday. Don't miss it! Remember the deadline for submitting Classified Ads is MONDAY at 5pm. 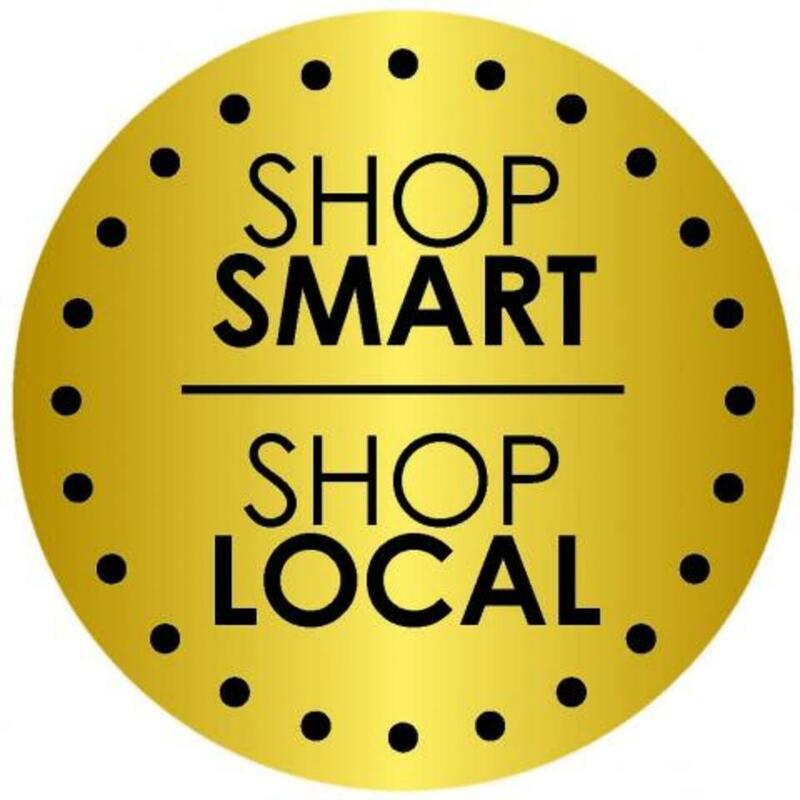 Call 270-842-1614, stop by the office at 813 College Street - Monday thru Friday from 8am till 5pm -- or place ads via the Website anytime. Visa, MasterCard, and Discover are accepted.